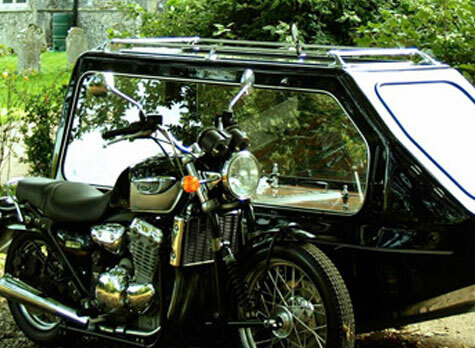 Plymouth and District Funeral Services are a small Family run independent Funeral Directors based in Plymouth. 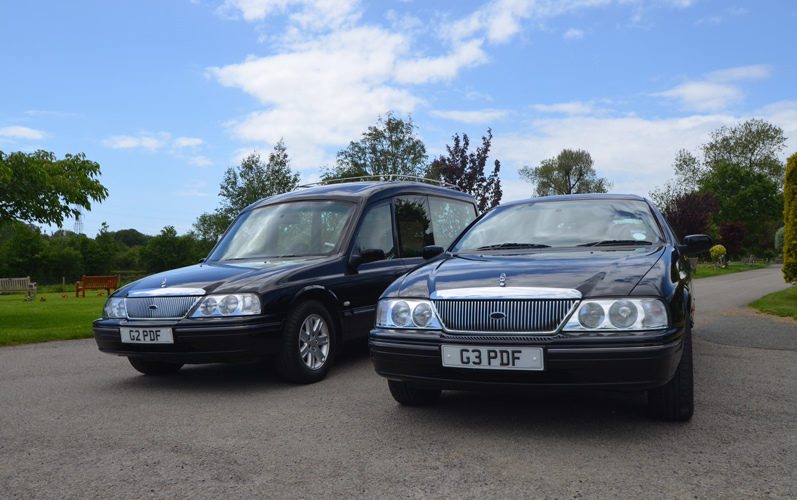 We offer a truly affordable and flexible Funeral Service, we want to listen to what you would like us to do and then exceed your expectations. We are dedicated to making sure that every funeral we arrange is just as the deceased and their loved ones would want. We offer a range of traditional and bespoke funeral options for all tastes and budgets with no pressure, just sensitivity, support and expertise. Many people now choose a less traditional funeral format, often as a way to reflect an individuals beliefs. 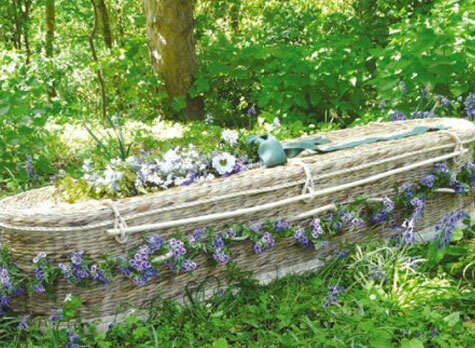 We have experience of assisting in woodland burials, humanist services and unique funerals that celebrate the special qualities of loved ones departed. We are here to help you as much or as little as you need. With a range of additional services to suit all tastes and requirements, and dedicated staff to take you through all the options, we make sure that everything is in accordance with your wishes. 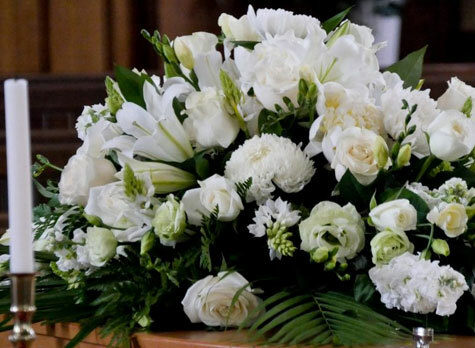 Then you can leave all the practical arrangements to us, from cars to flowers, stationery, unique touches, placing obituaries and lasting tributes, with confidence in the personal attention and experience that comes from an Independent Family Funeral Services in Plymouth. 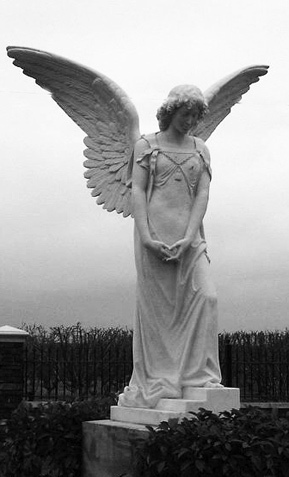 We can advise on cremations and burials, choice of coffins and flower arrangements. We can even arrange to have the service at home or other suitable venue, instead of the usual Church or Crematorium chapel service. 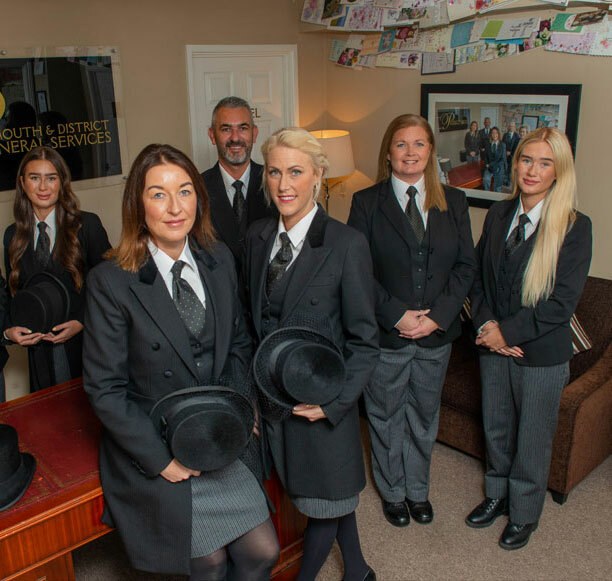 We are here for you when it matters the most with the personal attention and care that comes from an Plymouth based Independent Funeral Directors family business. We can guide you through the many considerations and choices when planning a funeral. One of the first decisions is whether the funeral will be a burial or a cremation. You will also need to decide what type of service is required – religious, non-religious, spiritual and so on – and where it will be held. 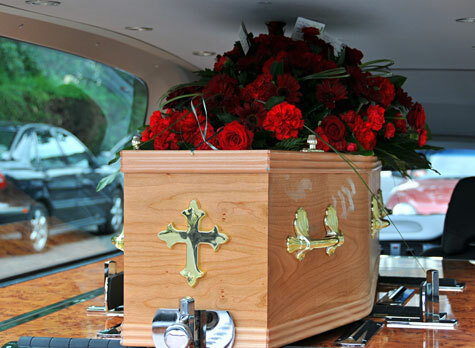 Once you have decided on these fundamentals, we can help as you consider the details, such as the choice of coffin or casket, transport for the deceased, floral tributes, service format and stationery, whether there is to be a gathering after the funeral and the options for a lasting memorial. We can help you with all of these and will take the time to listen and understand your needs. We're here whenever you need us to make sure that everything is done right, just the way you'd want it. We're all unique individuals with personalities to match - so let's celebrate that. Together we'll create a truly personal farewell to remember and celebrate the life of your loved one...for less than you might expect. Cheryl Whatmore and her team are proud to consistently deliver a fresher, truly caring experience. We blend a modern, friendly approach with expertise and understanding, which means we can focus exclusively on helping to make your wishes a reality. So please feel free to let your imagination run free, regardless of how wild, weird, wonderful or simply heart-warming your suggestions might be, Nothing is too much trouble, and almost everything is possible. Simply call 01752 407100 and tell us how you'd like to celebrate the life of this special person.